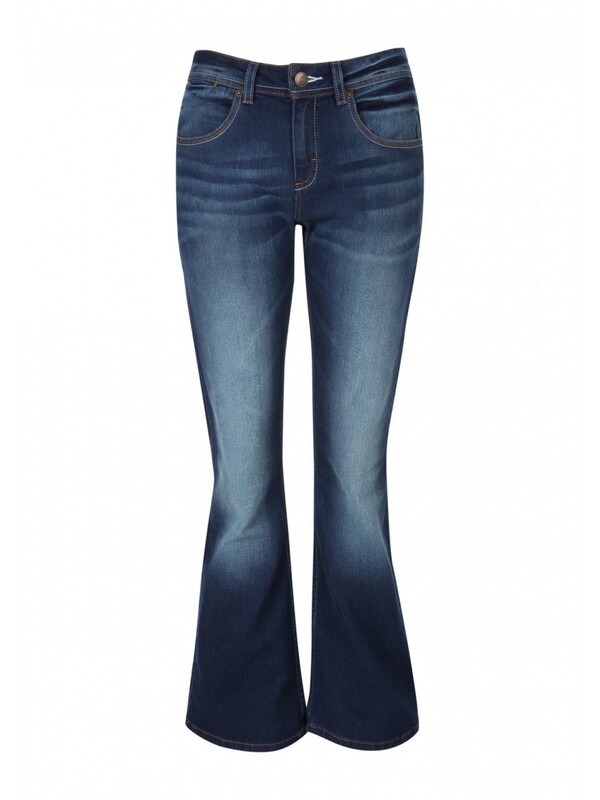 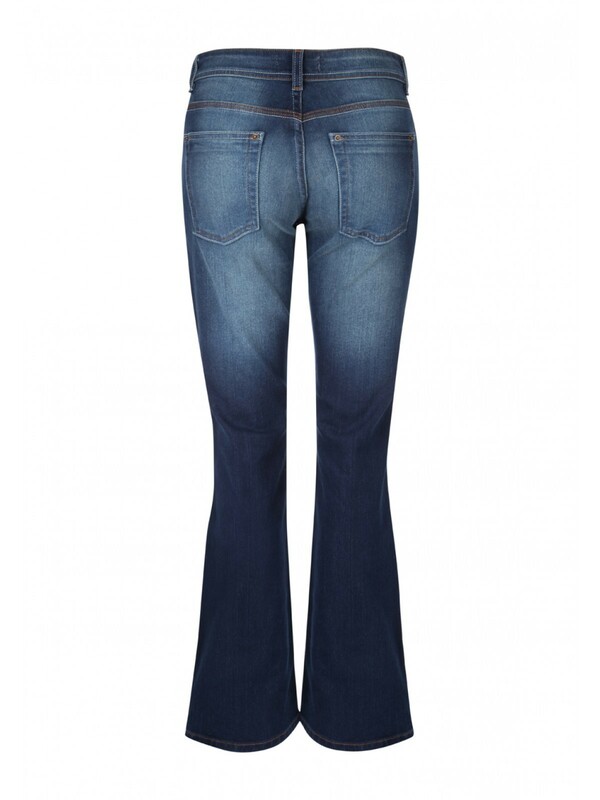 Bootcut jeans are making their way back into fashion and these womens denim bootcut jeans are no exception. 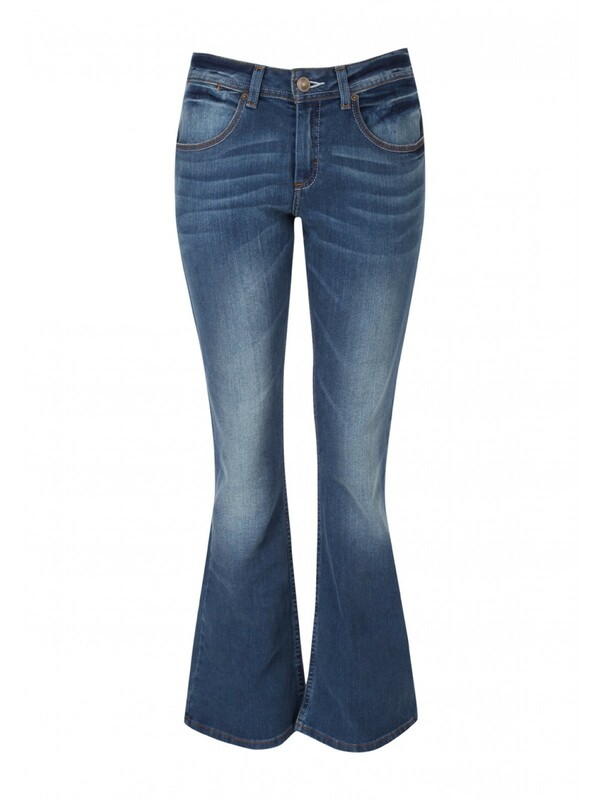 Their bootcut fit and front and back pockets make them the perfect fit for this season. 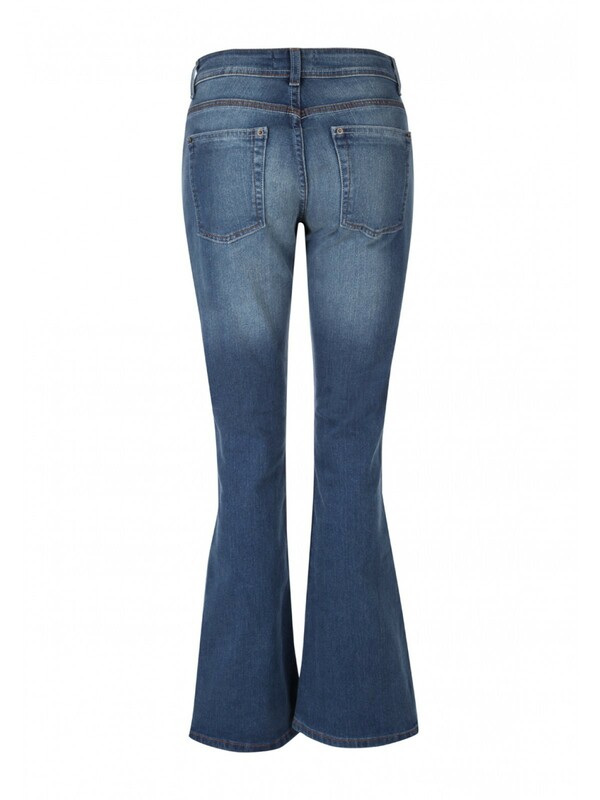 Hangtag: Information About The Manufacture/Designer,Fabric/Material,Model Number,Care Instructions And Price.